When your child becomes a tween, holiday shopping isn’t as easy as browsing through the toy aisle. The gray area between a kid and a teenager makes it hard to find gifts that match your child’s maturity and holiday gift list. 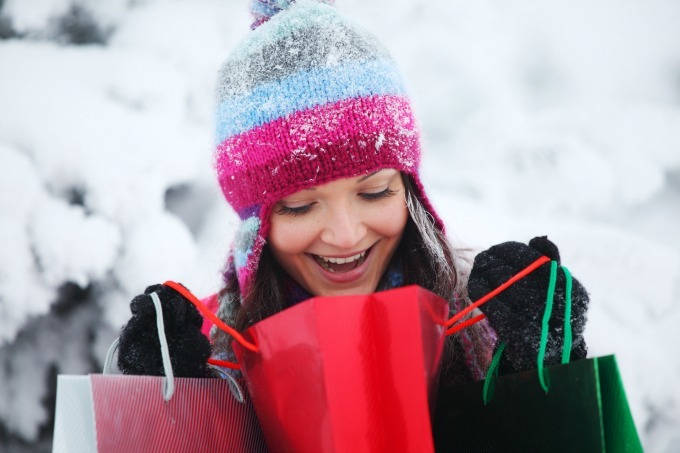 Because you may need to get a little creative when shopping for this age, here are a few gift ideas that will please both you and your tween. Tweens are at an age when they can start to appreciate and enjoy day-long events and activities. So this holiday season, give them a gift of a fun-filled day centered around an activity they will enjoy. If you have more than one child, make a day for each child separately so they get the added bonus of one-on-one time with you. Tweens are old enough to appreciate the gift that keeps on giving. Subscriptions to magazines and monthly packages will give your tween something fun to look forward to months after the holiday has ended. Sports Illustrated for Kids: The budding athlete or sports fan in your family will enjoy stories about sports news and professional and aspiring athletes. Currently 12 issues for $19.95. If your tween is ready for their first electronic device, use the holiday as a time to purchase electronics they will enjoy, but also find practical use for. Laptop: Give a laptop that works hard and plays hard, and select computer that your child can use for pleasure and education. Recode suggests the Lenovo Yoga, which is a versatile Windows PC that works as a touchscreen and a laptop. Your tween will love the style and you will love the cost, starting at $570. Smartphone: If you are apprehensive about giving your tween their own smartphone, consider styles and functions that will make you feel more comfortable. Select a phone that can withstand tough tween treatment and provide additional safety bonuses. We recommend the Samsung Galaxy S 4 Active or iPhone paired with a OtterBox case as they are stylish, durable, and compatible with family safety apps like MamaBear. By giving your tween a smartphone with the MamaBear app, you are giving them a gift they will enjoy, while offering them additional safety and security. The app, which is available for Androids and iPhones, protects your child by enabling you to use GPS location services, monitor social media activities, and receive one-click check-ins. It’s a win for both parent and child. With these shopping tips, you should be able to give your tween a gift that both of you approve of this holiday season On behalf of the MamaBear App team, we wish you and your entire family a happy and safe holiday!